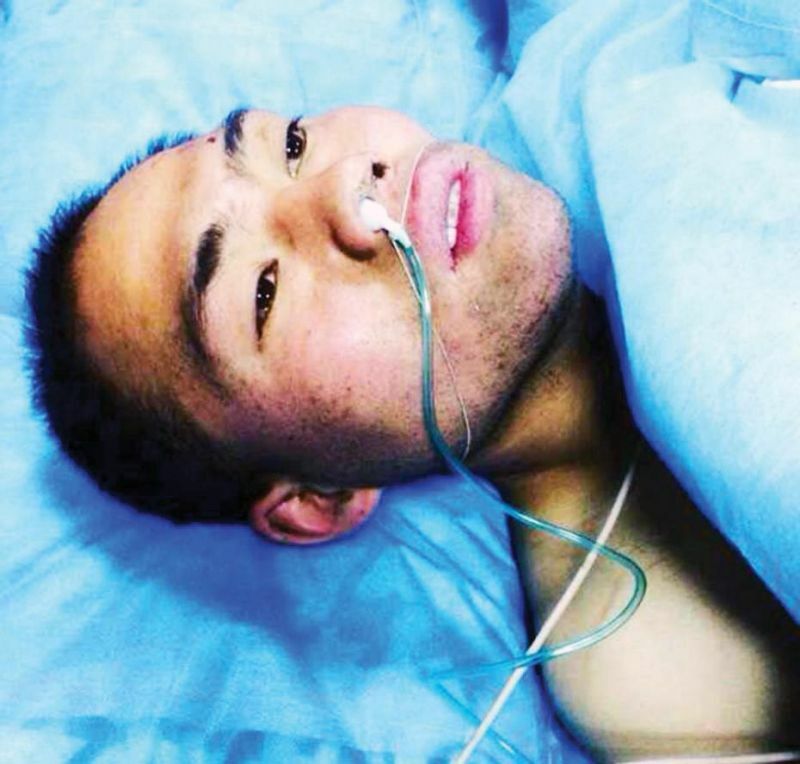 A chinese construction worker survived six days on his own urine after he broke his arms and legs in a fall. Yang fell 20 meters and drank his own urine to survive. The 28-year-old tripped and fell nearly 20 meters at a building site in China’s Hunan province two weeks ago. The fall caused his cell phone to break in addition to shattering his limbs. “At first we thought he was off sick,” said his 32-year-old co-worker Fai She. “We tried calling him but the phone was constantly off and by day four we thought he must have found work somewhere else,” She said. Six days later he was found by a passerby who heard his cries for help. “I had to drink my own urine for six days to stop myself dehydrating,” Yang told local media. He is expected to make a full recovery.